The Paul Scott chaired General Accident reported net profit of $8.3 million compared with $68 million a year ago which represents, a decline of 88 per cent over the previous year. 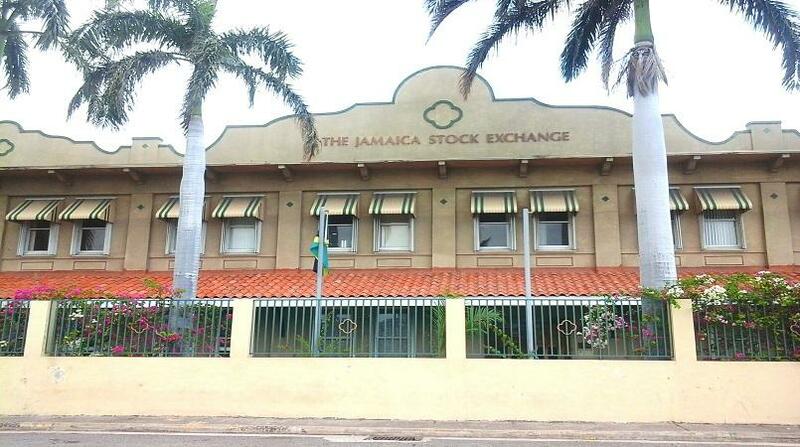 "Declining insurance rates, low interest rates and increased competition contributed to a very challenging operating environment in the first half of the year," said the management. "The combination of these headwinds and increased claims and operating expenses depressed profitability significantly in the first six months of 2017." For the first half of the year, gross written premium grew to $4.5 billion, an increase of 4.0 per cent over the same period last year. Net earned premiums grew by 14 per cent to $617 million, while net claims charges saw an increase by 15 per cent to $475 million. Administrative expenses increased by 14 per cent when compared to the same period prior year. "Given the foregoing, this resulted in the entity suffering an underwriting loss for the first six months of $68 million dollars," said management. 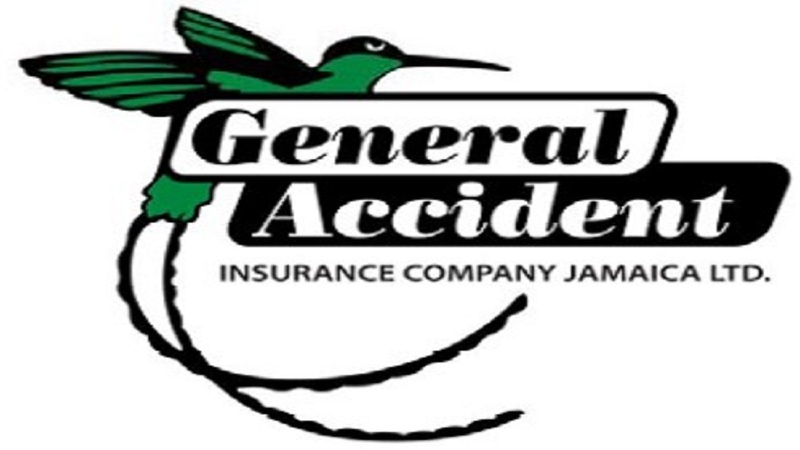 General Accident ended the second quarter with a book value of 2.05 billion and generated annualized return on average equity for shareholders of 0.8 per cent. As at 30 June 2017. Earnings per share of $0.01 (2016: $0.07). Annualized return on average equity of 0.8 per cent (2016:7.4 per cent).